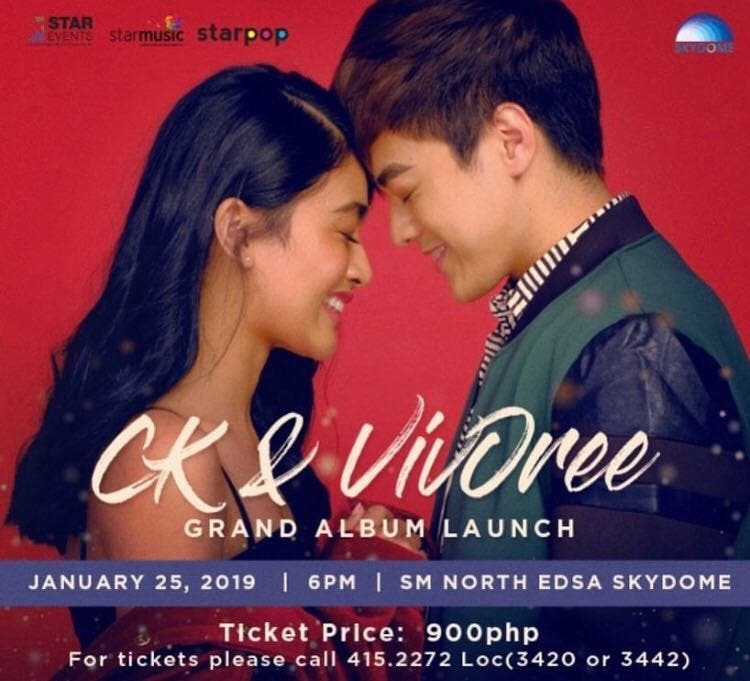 Rising stars CK Kieron and Vivoree Esclito embrace music this 2019 as they officially launch their joint debut album under Star Pop at SM North EDSA Skydome this Friday (January 25). Fans are in for a treat as KierVi’s newly released feel good track “May Tama Ka” is included in the exciting “CK & Vivoree” album produced by Star Pop head Rox Santos. 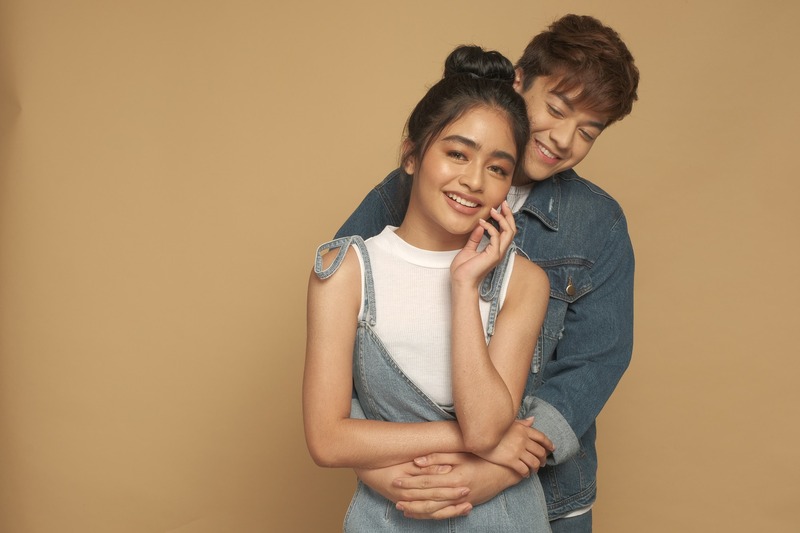 CK, a member of “It’s Showtime’s” Hashtags, and Vivoree, a former housemate of Pinoy Big Brother Lucky Season 7, are all set for the much-awaited launch, following their contract signing with ABS-CBN Music’s record label last December and their stint as this month’s MYX Celebrity VJs. The loveteam’s “Rewrite the Stars” cover last year became an online hit which led to their recording entry this year. Witness CK and Vivoree rewrite their stars at the SM North EDSA Skydome this Friday (January 25) at 6 PM. For tickets, call 415-2272 local 3420 or 3442. “May Tama Ka” single is now available in digital stores worldwide.